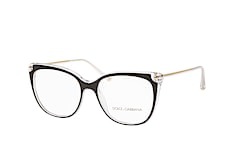 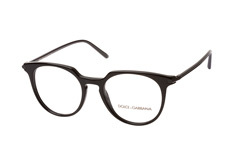 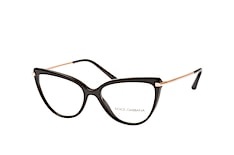 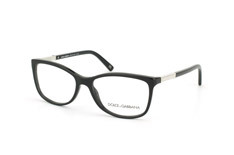 Dolce & Gabbana glasses: how very italian! 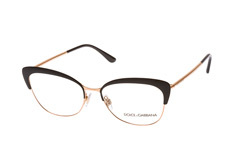 Elegant and gracious: these adjectives best describe the current collection of Dolce & Gabbana glasses. 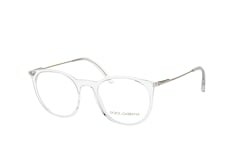 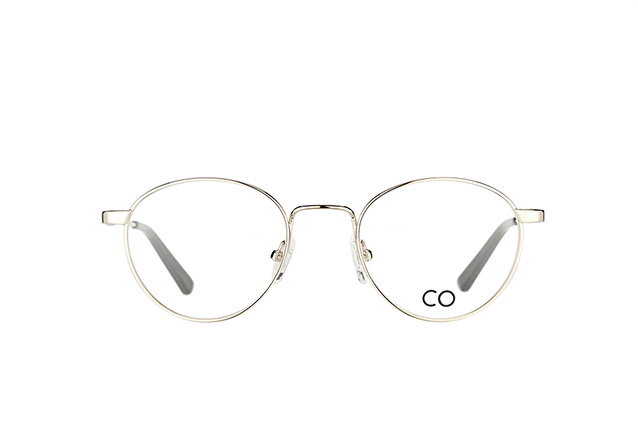 The trendy glasses from Italy are nevertheless, hip, young and modern at the same time. 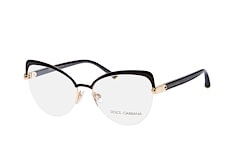 This balancing act can only be achieved by those who have been trendy in the fashion world for several years and Dolce & Gabbana is undoubtedly one of these big players. Look forward to the varied collection and large selection of glasses from Dolce & Gabbana available online at Mister Spex. Italian flair, elegance and joy in beautiful things - does that suit your lifestyle? 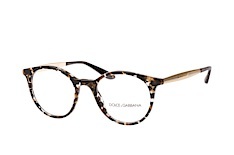 Then Dolce & Gabbana is the fashion brand for you. The two designers Domenico Dolce and Stefano Gabbana founded their exclusive label in Milan in 1985 and have been writing history ever since. 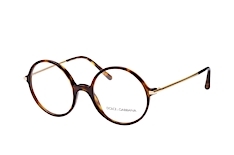 With clothing, shoes and accessories for women and men, they stand for the well-groomed Italian fashion style that inspires fashion victims around the globe. 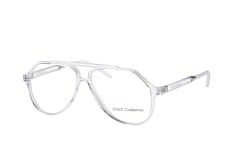 In 1995, the designers also included prescription glasses in their collection and thus completed their portfolio. 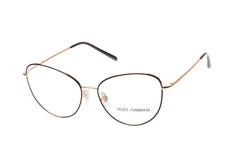 Whether with the popular round shape or always stylish Aviator, whether angular or modern with metal elements: Dolce & Gabbana glasses meet all the criteria you expect from trendy prescription glasses. 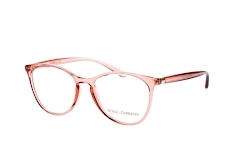 In addition, you will find the beautiful glasses in many fashionable colours , from the classic black or brown to the latest craze in eyewear fashion - the transparent frames. 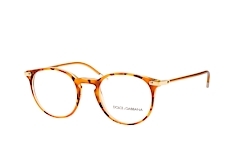 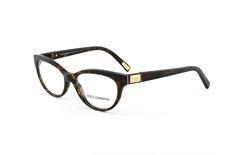 The modern interpretation of the tortoise shell is not missing either, for example with the circular Dolce & Gabbana glasses frames in Havana Clear Black with a transparent base colour. 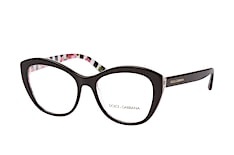 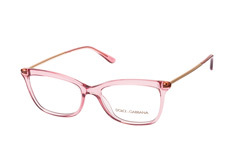 Try it out and let the large selection of stylish Dolce & Gabbana glasses online inspire you. 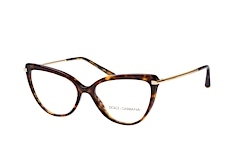 The Dolce & Gabbana glasses are not only elegant but also robust. Made of high-quality plastic conscientiously processed, these contemporary glasses are available in fashionable colours. 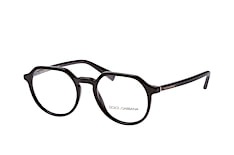 In addition, you will find numerous models with nose pads for an even better adaptation to your individual facial features. 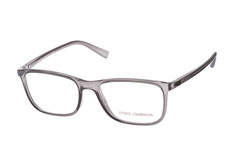 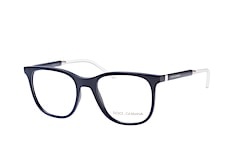 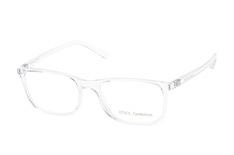 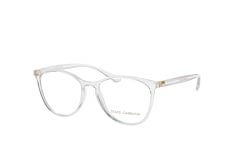 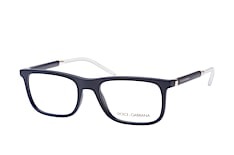 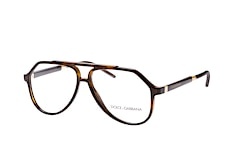 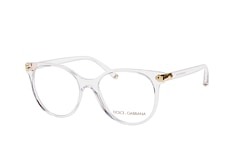 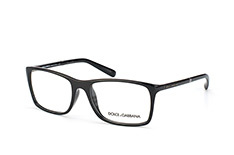 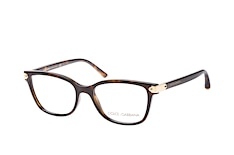 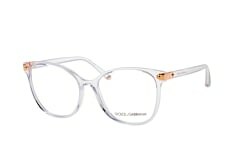 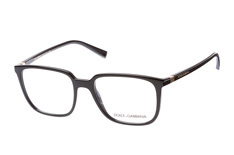 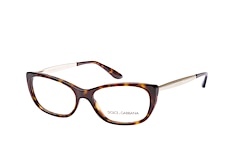 The metal frames from Dolce & Gabbana prove to be just as durable as their plastic siblings. 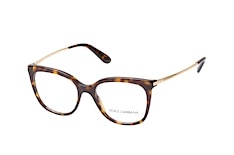 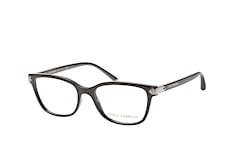 Many frames have become popular classics, which accompany its wearers for many years. 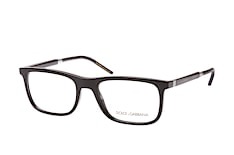 When choosing your Dolce & Gabbana glasses, the following applies: the frame shape should contrast that of your face. 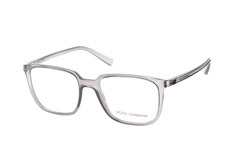 Look at yourself in the mirror: do you have a round, angular, heart-shaped or oval face? If you have a round face, we recommend you choose a square frame. 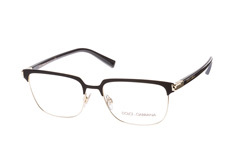 It provides more contours and is therefore a favourable choice. If you have a square or heart-shaped face you should choose round Dolce & Gabbana glasses or Aviators. 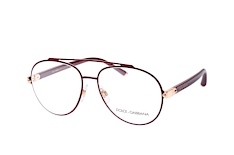 These provide soft contours and flatter your facial features. 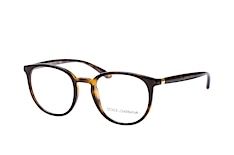 Oval faces suit practically any version - whether round, square or aviator shaped. However, wider versions often work better than narrow ones. Buy glasses at Mister Spex and discover our advantages! 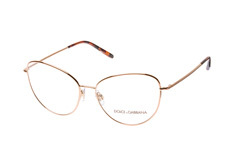 Trying on glasses made easy: we think you should get the glasses that suit you best. That's why we've created great fitting options for you. 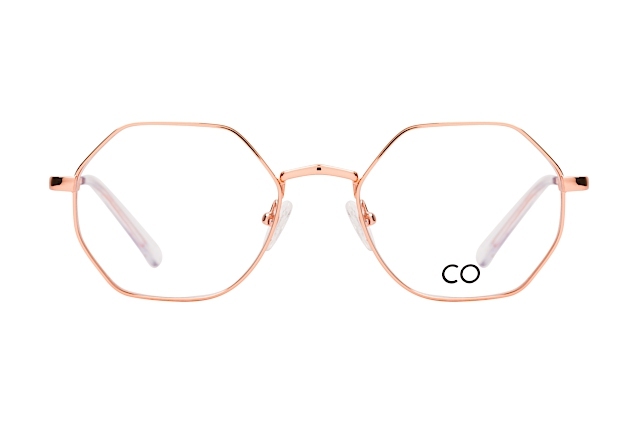 Test virtually in 2D or 3D before ordering to see if the frame is suitable. Choose up to four frames for a non-binding and free trial at home. 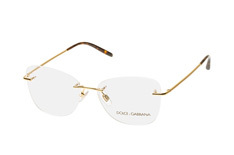 A safe purchase: we guarantee a 30-days return policy for all sunglasses and glasses purchased from us.